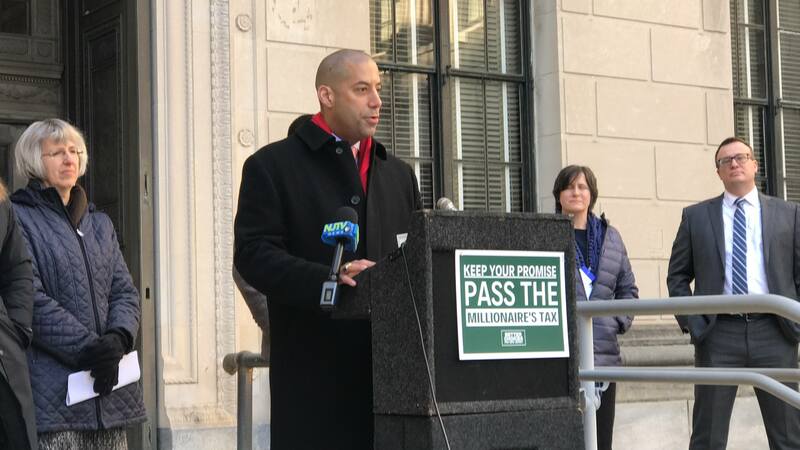 Prior to testifying on the state budget, NJEA Vice President Sean M. Spiller joined other advocates at a press conference supporting the proposed Millionaires tax. On Wednesday, March 20, NJEA Vice President Sean M. Spiller spoke before the Assembly Budget Committee with NJEA’s testimony on the proposed budget for the coming fiscal year. The following day, Secretary-Treasurer Steve Beatty delivered that testimony to the Senate Budget and Appropriations Committee. Below is the testimony they delivered. NJEA applauds Gov. Murphy for presenting a progressive, people-focused budget that builds on the investments that his administration and the Legislature began making last year. This budget focuses on the things that working families need in order to thrive, including a record $15.4 billion investment in K-12 public education. It demonstrates respect for working people by continuing the path toward responsible pension funding, with the largest pension contribution in New Jersey history, following decades of state neglect. This $3.8 billion contribution will no doubt improve the state’s credit rating in addition to improving the financial stability of hundreds of thousands of families, including educators, who live and pay taxes here. By including a millionaire’s tax, it asks those who have benefitted the most from our excellent New Jersey schools, strong economy, and federal tax cuts, to contribute their fair share so everyone can look forward to a better future. It really is a blueprint for building a stronger middle class and a fairer economy that works for everyone. This budget allots record funding to public education, including increased funding for K-12 schools, a more than doubling of the amount budgeted for free county college tuition, and additional funds to expand preschool education. Nonetheless, there is still work to do. Even with the increased investment in the school funding formula, too many students continue to be hurt by cuts, some quite drastic, to almost 197 school districts’ budgets. Overall, $90 million in aid was taken from those districts and redistributed to others as we strive to fulfill the promise of SFRA. We must never pit students against students in a fight for critical resources that all of them need. Children in classrooms across New Jersey are counting on the people responsible for them, including everyone in this room, to work together and get the job done for all of them. 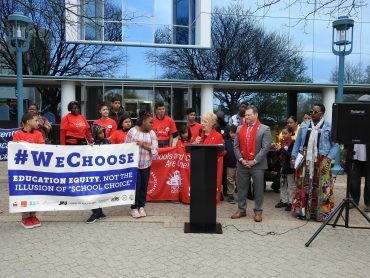 We urge the Legislature and the administration to work together to ensure that every student, in every district, has access to the resources they need to learn and thrive. That includes listening to and working with affected districts to explore additional avenues to obtain revenues to fill the gaps in districts experiencing cuts under this proposed budget. Gov. Murphy recognizes that the opportunity for students to receive an excellent education in New Jersey should not end with high school graduation. The proposed budget provides $2.57 billion to higher education – including $58.5 million to support free county college tuition and $438 million for TAG grants – and promotes access to affordable education for underserved student populations. That is critical because costs at community colleges have increased. 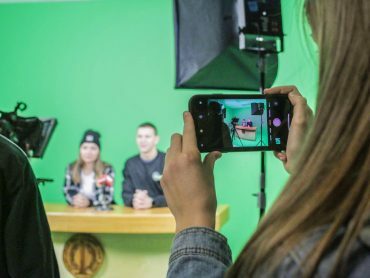 Students are currently responsible for approximately 65% of the operating costs, which they pay through tuition and fees. At the same time, community colleges have decreased the number of full-time positions, so that existing faculty and staff have less time to devote to meet student needs and help them succeed, hindering student outcomes. This year’s budget does not increase direct aid to community colleges. We urge all legislators to support the vision of tuition free options for students attending New Jersey’s county colleges. In the meantime, we also urge you to find additional ways to support community colleges so they can keep costs low and quality high. Doing so will make higher education more attainable and attractive for more students, help alleviate the student debt crisis, encourage more people to raise families in New Jersey, and help build the workforce we need to compete and thrive in an ever-changing economy. During the budget address, we were encouraged to see that through respectful collaboration and negotiation, state employees and the administration have agreed on a plan to reduce crushing health care premium costs while still preserving access to high-quality, affordable health care. That plan links state worker contributions to a percentage of salary, instead of a percentage of health care premiums that everyone can recognize as out of control. We must now address the same issue of skyrocketing health care costs for public school employees. 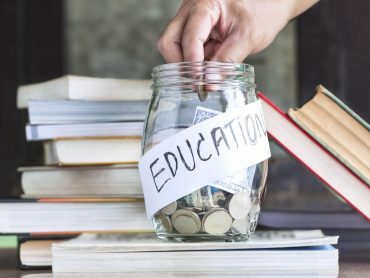 The costs imposed by Chapter 78 in 2011 have grown to an unsustainable level that has been reducing take-home pay for many public school employees and is driving educators out of the profession they love. No one can be expected to take home less money every year in their paycheck and remain in that line of work. The growing reductions in salary caused by Chapter 78 are causing young people to pause as they consider a career in education. The pipeline of New Jersey’s next generation of excellent educators is being drained. We will continue to advocate for relief from health care costs for school employees as well as job justice for the educational support professionals who do so much to make our public schools the best in the nation. We urge the Legislature to support and continue to build on the responsible, people-focused priorities embodied in this budget.